Being the longest running private physiotherapy and rehab clinic is no accident. We have a sterling reputation amongst local medical doctors, specialists and clients. We have excellent satisfaction results and return rates of clientele. 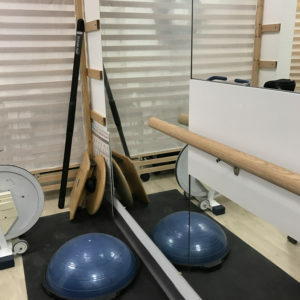 If you live in Markham, physiotherapy at Physiobility is the smart choice. Our experienced, registered Physiotherapists are graduates of the University of Toronto, McMaster University, and McGill University. They believe in direct hands-on patient rehab, with compassionate attention and sound clinical reasoning. Physiobility treatments have always been provided in a safe and effective manner, without aggressive manipulations and adjustments. 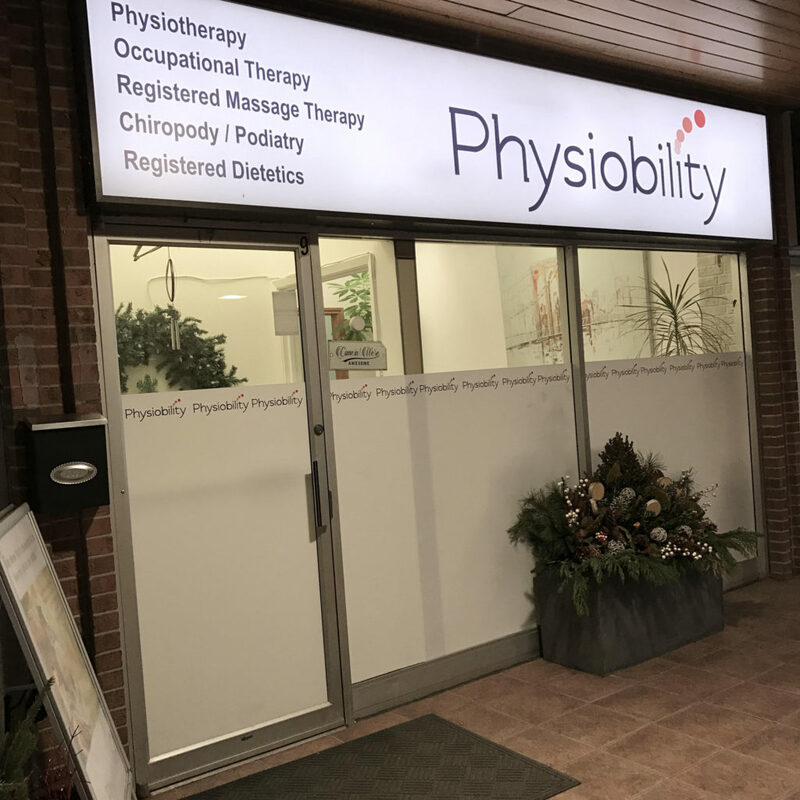 Physiobility has evolved over 30 years to meet the needs of Stouffville, Pickering, Scarborough, and Richmond Hill. Our range of healthcare has diversified to include Pelvic Physiotherapy, Hand & Wrist Occupational Therapy, Pedorthics and Foot Care Nursing Services, Registered Massage Therapy, and Registered Dietetics. Respecting our clients, we do not push or up-sell different services – we try our best to co-ordinate and accommodate individual needs. We'd love to hear from you and tend to your personal needs!